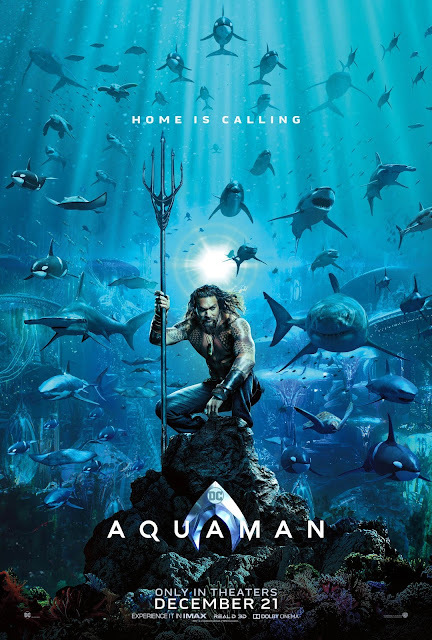 'Aquaman' is DC's follow up to 'Justice League', the next in a series of solo films. Directed by James Wan, Jason Momoa reprises his role as Aquaman in his origin story, where he learns of his heritage and must fight to regain control as the ruler of Atlantis in order to save the world. Also stars Amber Heard, Nicole Kidman, Djimon Hounsou, Patrick Wilson and Randall Park.